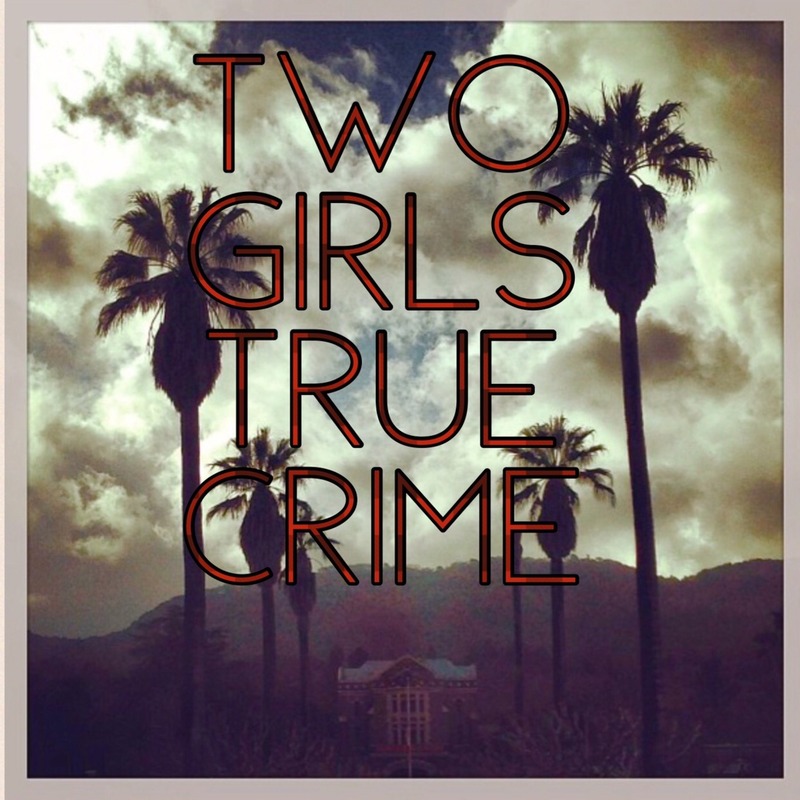 Discover Two Girls True Crime Two Girls True Crime, Coming back atcha! A little update for our amazing listeners/fans. 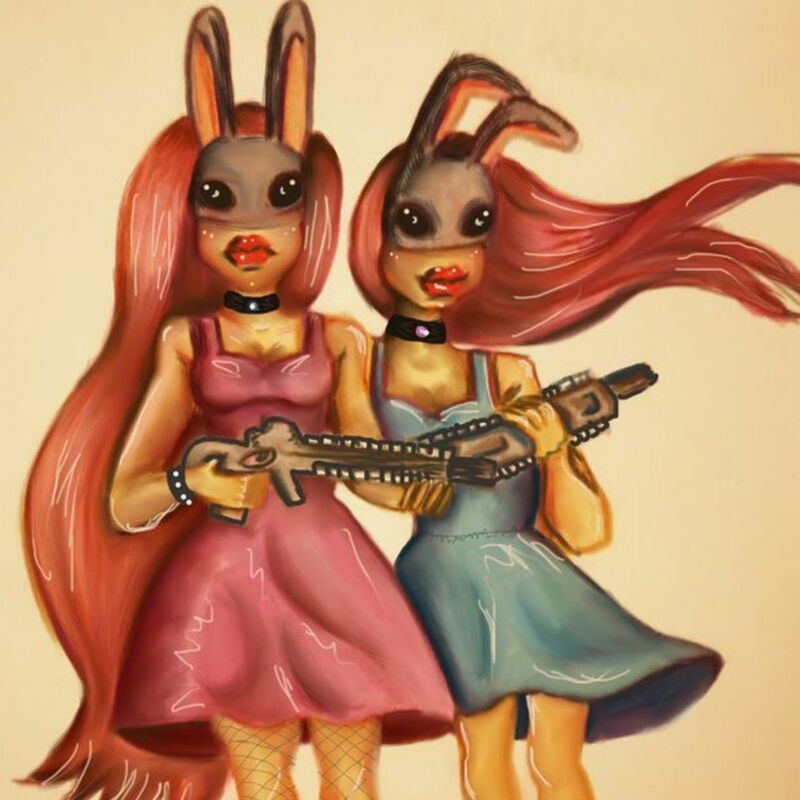 We are coming back soon! E-Mail us any ideas of episodes you'd love to hear! Subscribe to our patreon to keep our podcast alive.. We love bringing our shedcast to all of you!